Workflow and Book Creator: Sharing the Creations! 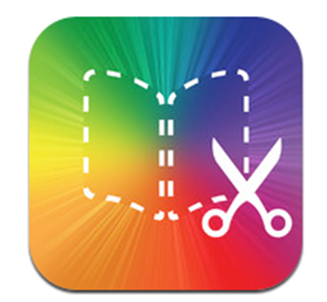 One of my very favorite apps is Book Creator. 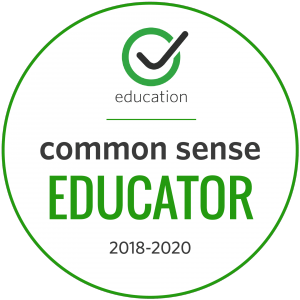 This app allows students and teachers to create interactive ePub books that can be shared with others. 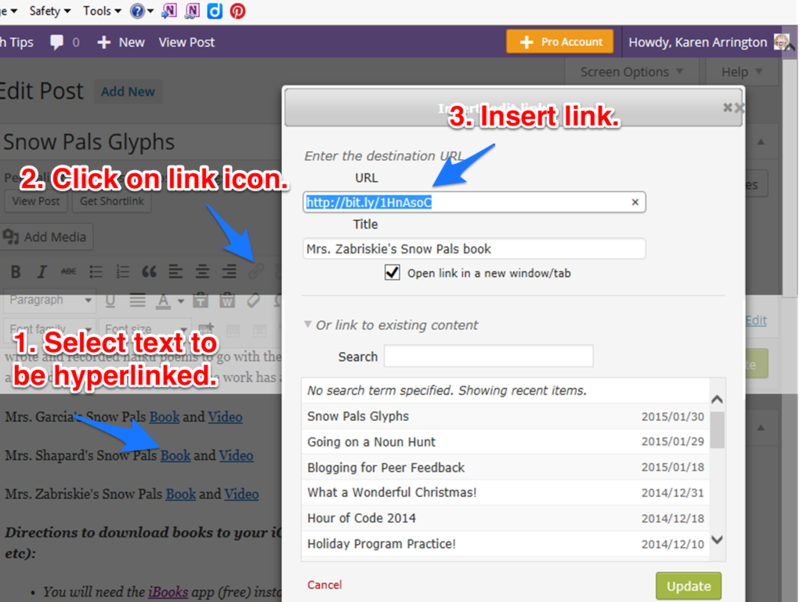 Hyperlinks, images, audio, and simple drawings can be added to a book. But, the best part is that it is extremely easy for students of any age to use which is why I use it for all kinds of curricular activities! The app is available in the App Store ($4.99) as well as on Google Play ($2.49). Both offer a free version but that only allows the creation of one book. Try the free app first, but trust me, you will definitely want the paid version! As we have iPads in school, I don’t have experience with the Android version so the rest of this post will refer to sharing the books so they can be read in the iBooks app. 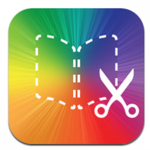 There are three ways to export a book made in Book Creator. Export as Video – This is a good method to use when sharing with people who do NOT have an iOS device. 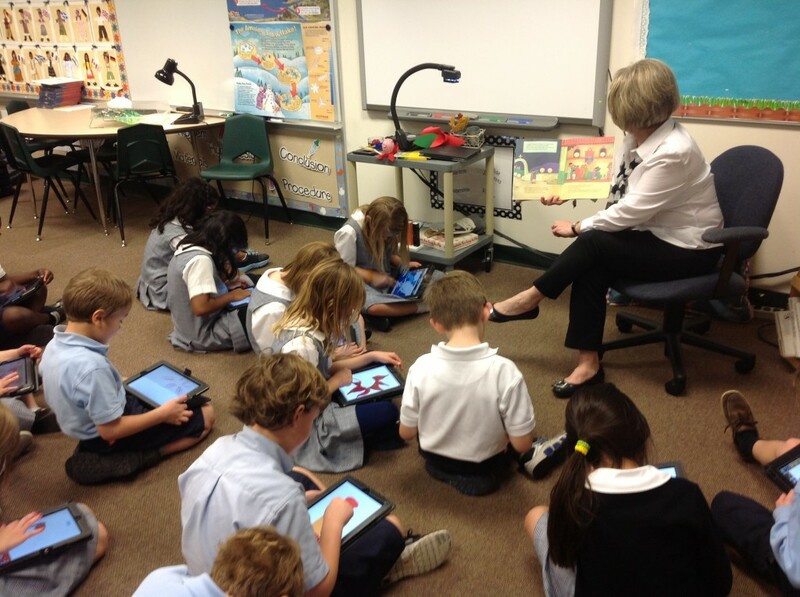 I save in both the ePub and Video formats and share links with parents. Saving to the camera roll is an option with this method. What I do is save the video to Vimeo (YouTube also works) then embed it in a blog post. Students could use this choice, save to the camera roll, and upload to their blog. 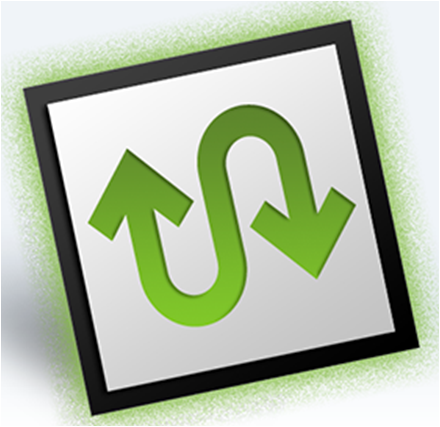 Export as PDF – Any recordings will be lost in this format. 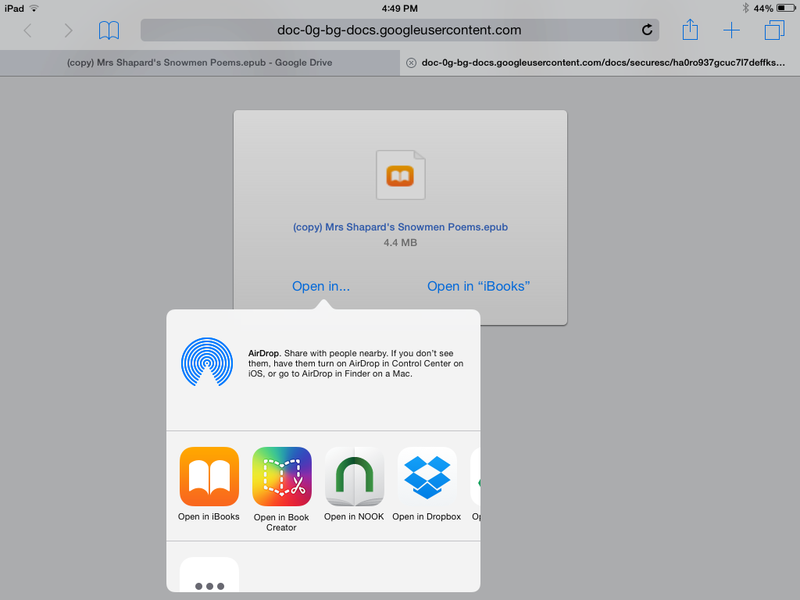 Export as ePub – This is the choice for reading in iBooks. However, the problem is that a person can only read this on the iPad on which the book was created. The question is: How do you share the book with others so it can be read on different iPads or iOS devices? 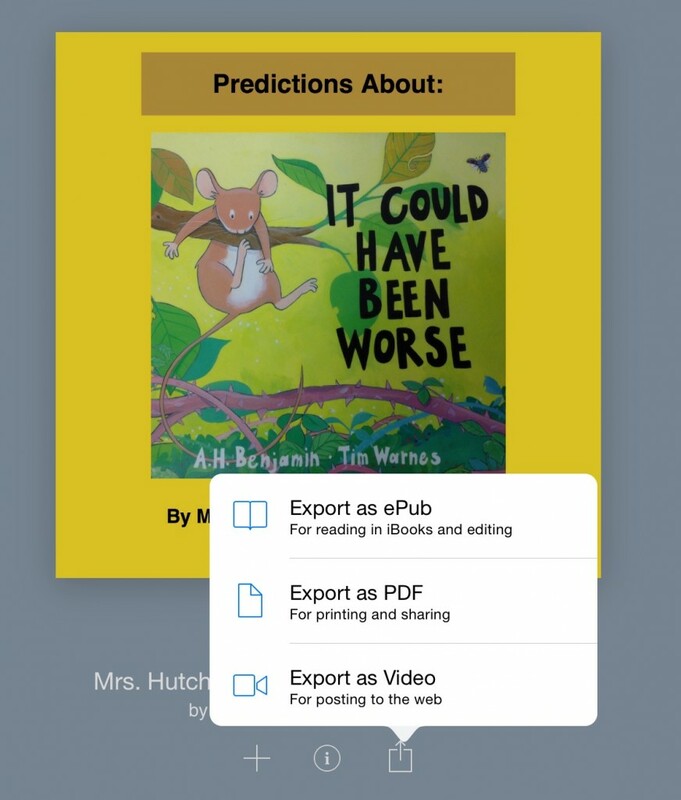 While the book is open in Book Creator, tap on the share button and then choose to open in Dropbox or Google Drive (or whatever cloud storage you prefer). If you choose Drive, make sure in “Who has access?” that the Link Sharing is turned ON so anyone with the link can view it. 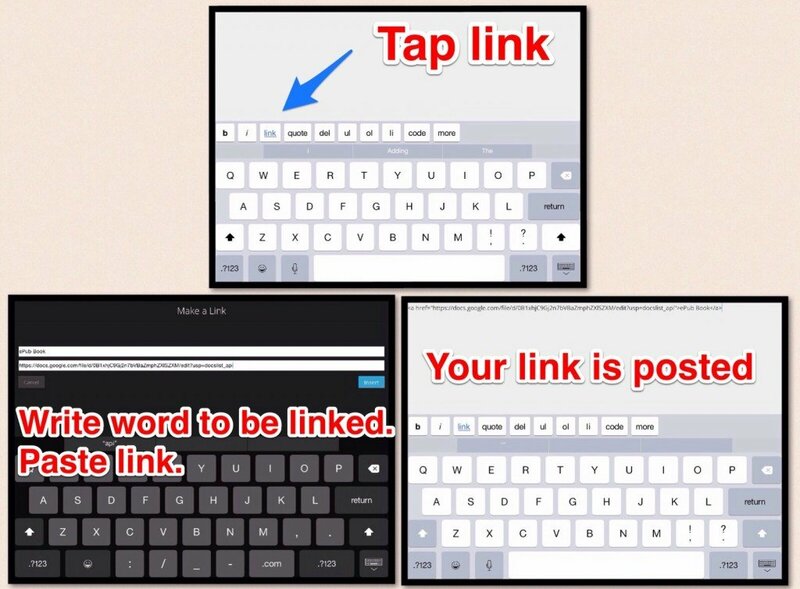 Then tap on Get Link. 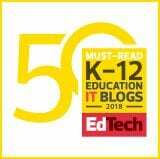 The next step is to post this link to your blog. 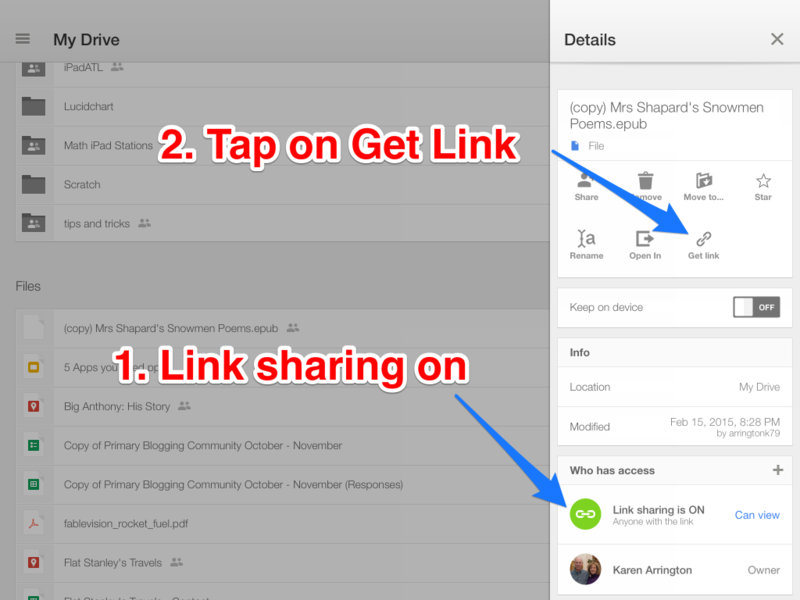 This can be done on either the Edublogs app on the iPad OR using a browser on a computer. 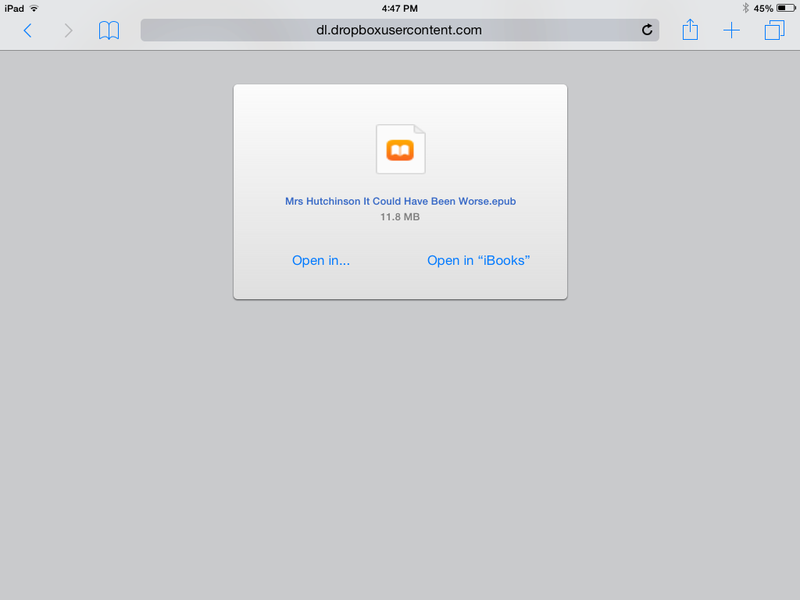 Below is a sample of adding the link using the app. 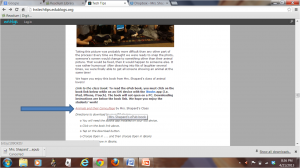 If you are working on your blog in a web browser, just select the word you want to hyperlink and add the link. 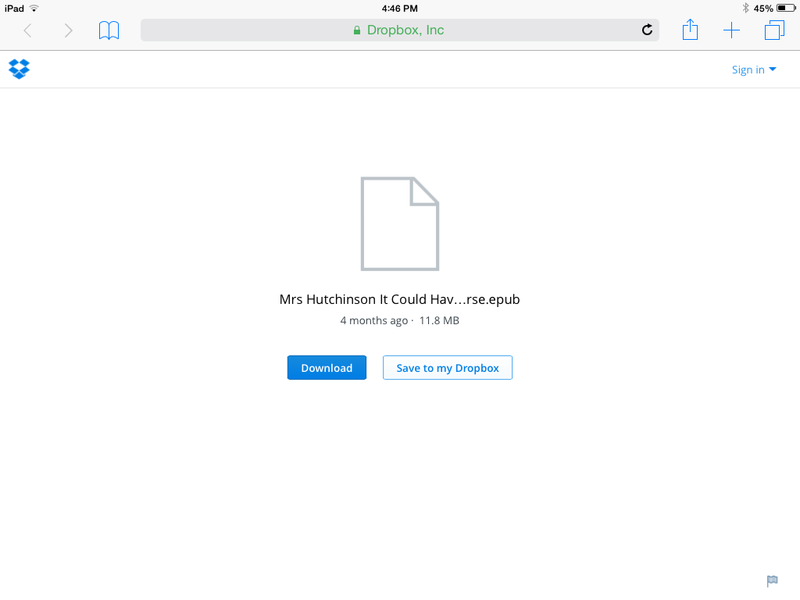 Once the link is posted on your blog, anyone can download the ePub book to their iOS device and open the eBook in iBooks by tapping on the download link. Although the look is different depending on which cloud storage you use, the procedure is the same. Remember – you must be on an iOS device to open the ePub book! 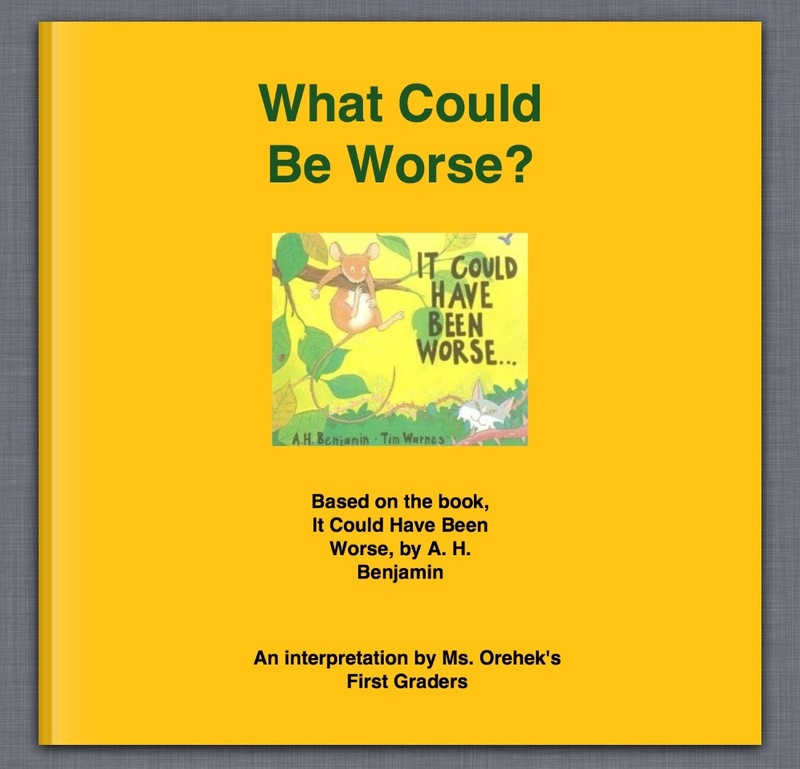 Once the book has downloaded, it can be opened in iBooks or other apps including Book Creator (helpful if you are collaborating with others to create books). 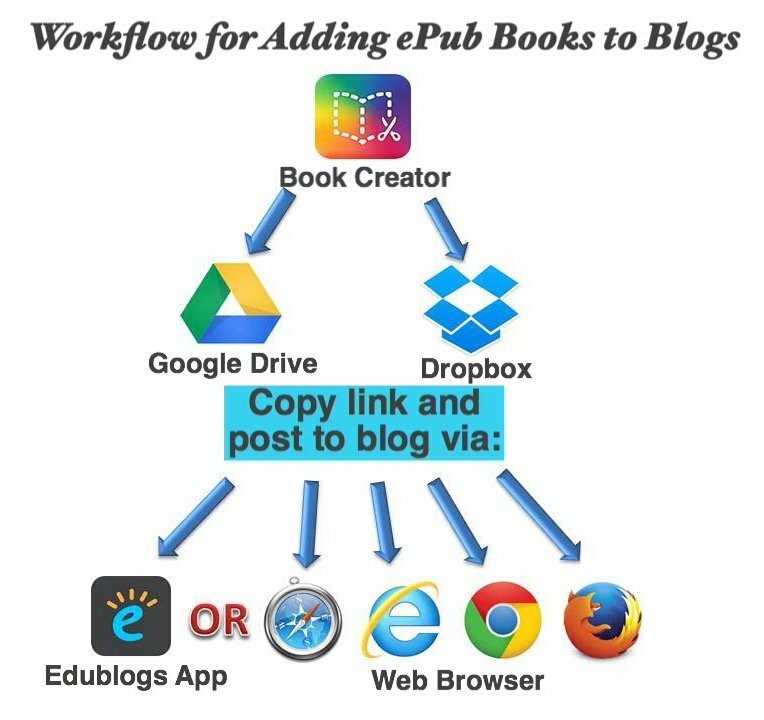 Although there seems to be several steps to get the ePub link onto the blog, once you’ve done this a couple of times it becomes second nature and really doesn’t take very long! Parents absolutely LOVE to read books that their child either makes on their own or has created as a class. Have fun posting links to your own books! 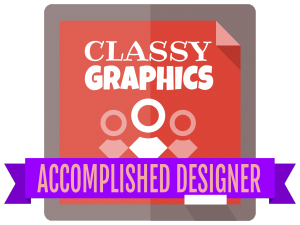 I enjoy seeing what others create in Book Creator. If you have questions, let me know! When I link to ePub books, I always add the following information so that visitors know how to download the eBook. As mentioned earlier in the post, I also save the Book Creator book as a video then upload it to Vimeo. 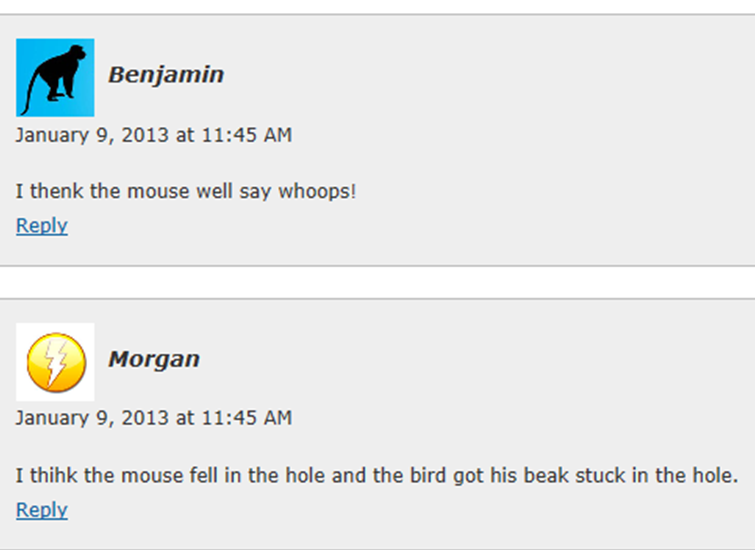 I then embed the Vimeo video into the blog. 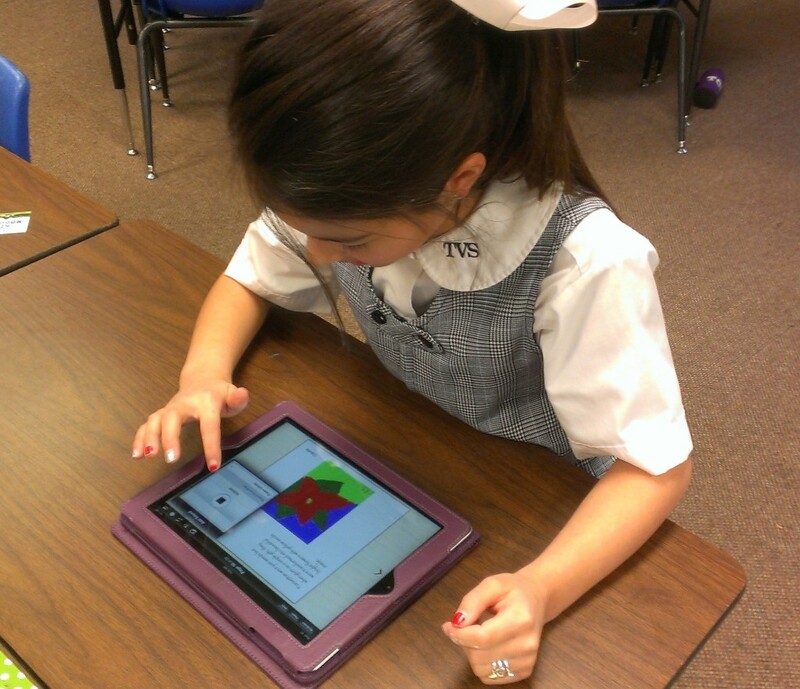 That way, parents without iOS devices are still able to “read” the book! 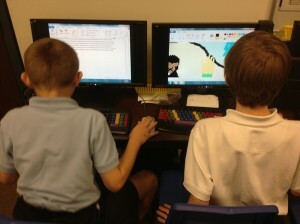 Fourth Graders, Antique Keys, and Digital Stories! A few months ago, my mom emailed to tell me that she had heard about a teacher who gave each of her students a key and asked them to write a story about what that key might open. She then told me that she had plenty of keys (mostly antique) and asked if I would like them. Teachers refuse nothing so of course I jumped at the chance to add to my collection of stuff! 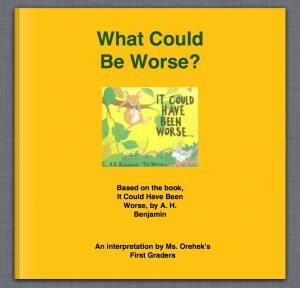 Wanting to have the 4th graders do a writing activity and try out the Book Creator for iPad app’s newest features of emailing a book then combining several to make one class book, I decided to have the students pair up and write a story about a key. What could the key open? What use did it have? 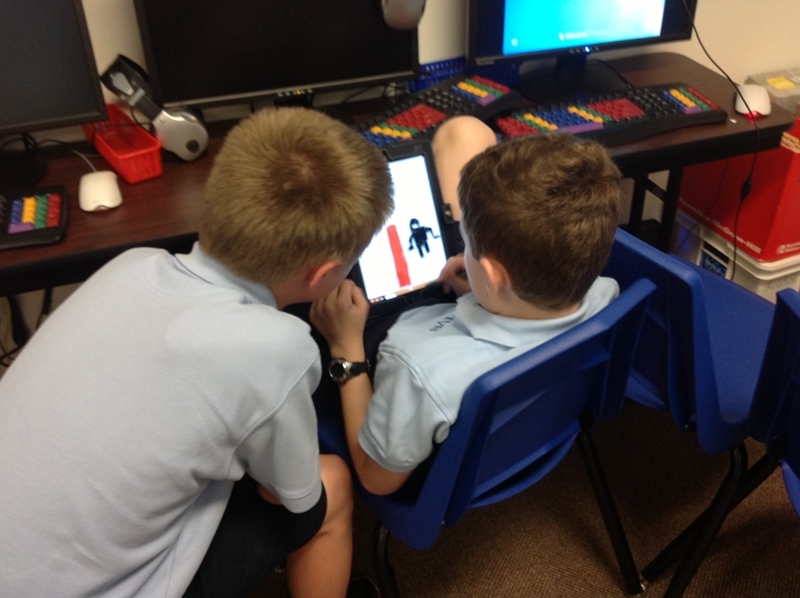 Illustrate the story, type it in the Book Creator app, and then record it. Finally email the book to me so that I would be able to combine all into one class book. I was amazed at the interest in the keys – students said they’d never seen the various shapes of keys from the past! After much examination, each group finally chose one! Then they went to work brainstorming what to write. The story was typed in Microsoft Word. Illustrations were done either on the computer (Microsoft Paint) or on the iPad (using one of the following apps: Drawing Box, Art Set, or Color Box HD). 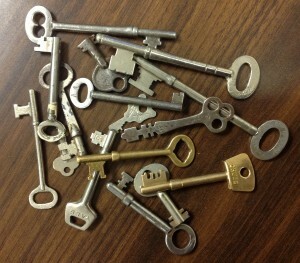 The students also used the iPad camera to photograph their key which was to be used in some place in the story. It was interesting to watch the students work; to see the collaboration as they talked about their ideas. Some finished quickly while others weren’t finished after their five days with me. Considering we only had 40 minutes a day, I was amazed at the progress – writing, illustrating, learning the apps. We were not able to spend as much time revising as I had hoped so some of the stories aren’t as “polished” as we would like. 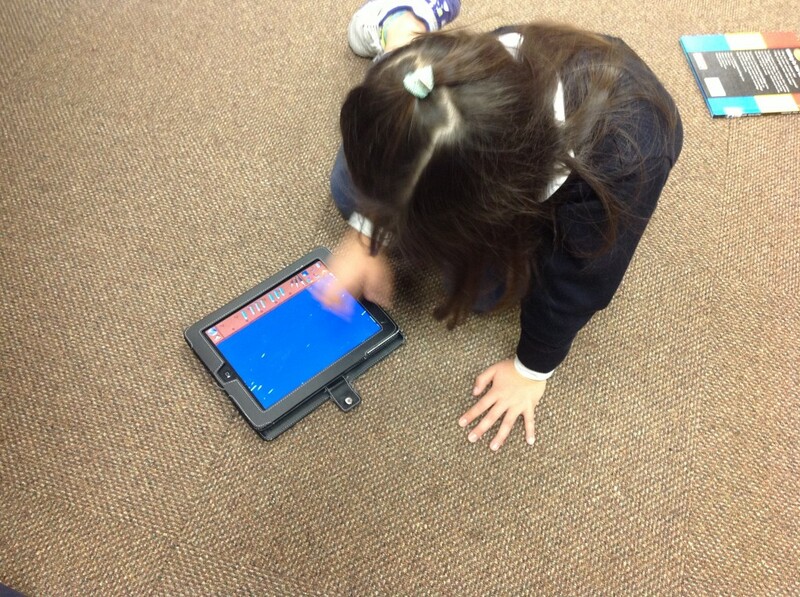 The students really enjoyed writing and recording a “key” story. Some gave up recess to have extra time to work. 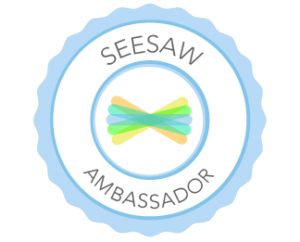 The app was easy to use and the idea that they will have a finished product that can be read on an iPad or iPhone was extremely appealing! Link to the class book: To read the ePub book, you must click on the book link below while on an iOS device with the iBooks app (i.e. iPad, iPhone, iTouch). 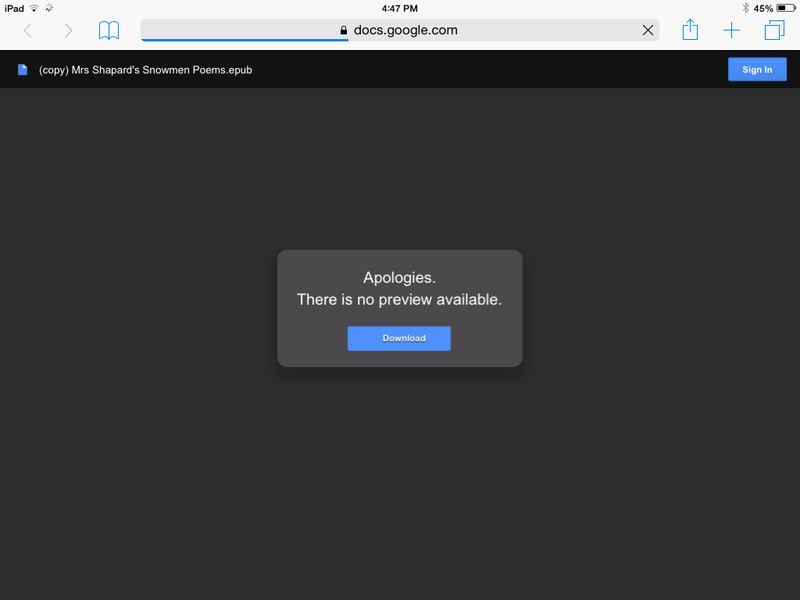 The book will not open on a PC. Downloading instructions are below the book links. We hope you enjoy the students’ work! 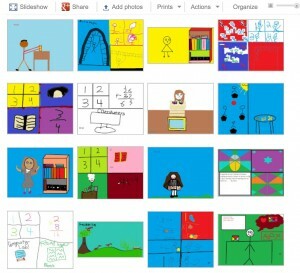 To get illustrations drawn in Microsoft Paint on the computer to the iPad, I uploaded them to my Picasa Album so the students could go there and save the image to their photos on the iPad. When the books are combined, there is an extra page in front of the title. 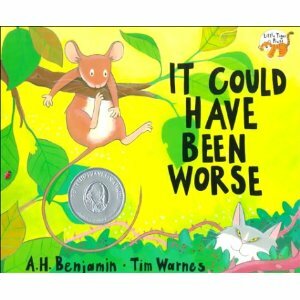 After discovering this with the first two finished books, I asked students to come up with an “About the Author” page. They loved posing for their authors picture! It is important to pre-write before getting into the app. That gives students the chance to edit and revise; not the favorite aspect of the writing process but it’s what authors do! Our 3rd and 4th grade Spanish teacher, Sra. 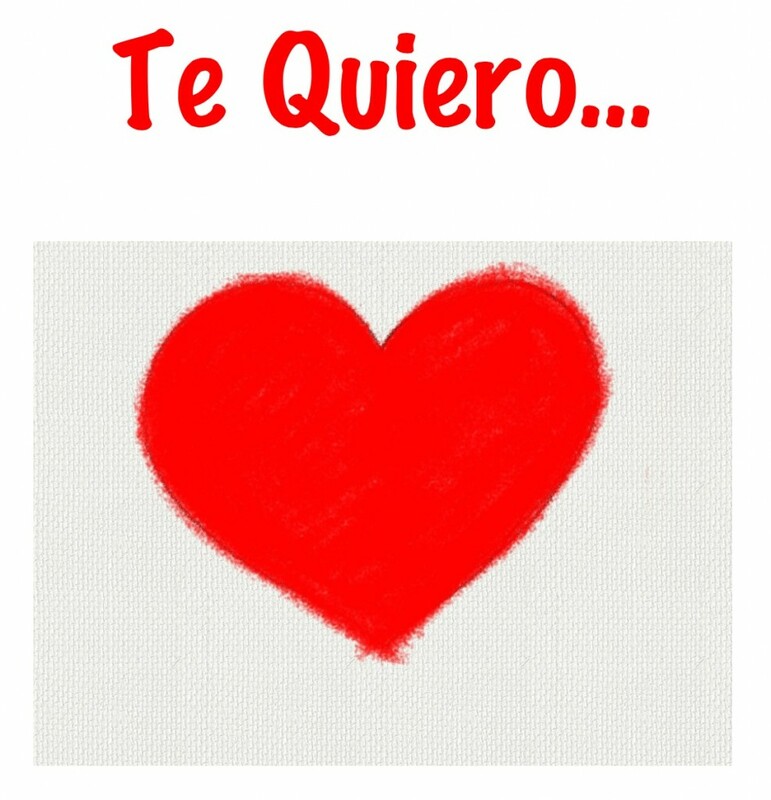 Nedrelow, developed a wonderful lesson for Valentine’s Day in which the students made valentines and created an ePub book using the app, Book Creator. 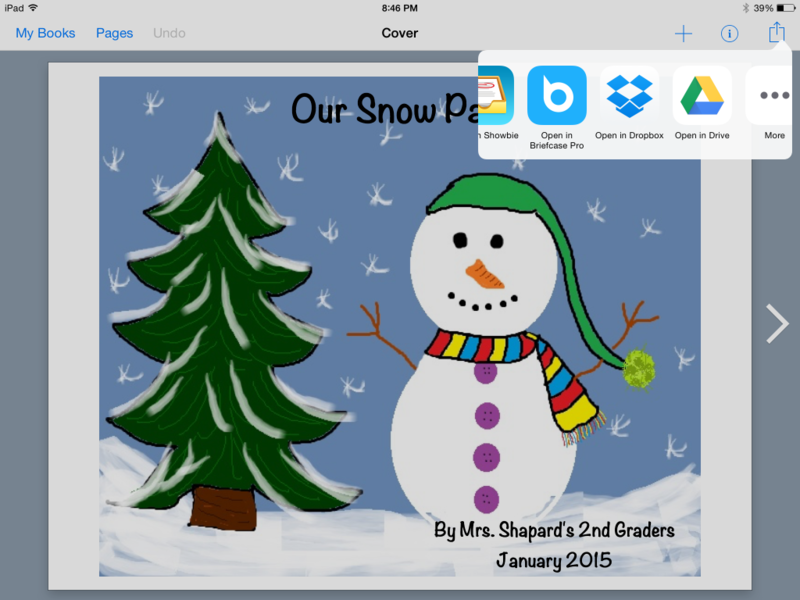 The Book Creator app provides a simple way to create an ebook for the iPad. Images, text, hyperlinks, and recorded narration can be added to the pages to create an interactive reading experience. Sra. Nedrelow photographed each student holding their valentine. 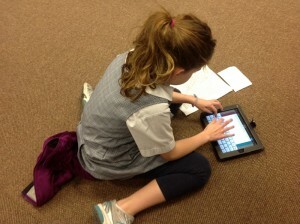 The students then took turns recording themselves reading what they had written. What a fabulous way for parents to listen to their child speak Spanish! Links to the class books: To read the ePub book, you must click on the book links below while on an iOS device with the iBooks app (i.e. iPad, iPhone, iTouch). The books will not open on a PC. Downloading instructions are below the book links. We hope you enjoy the students’ work! I am thankful that my school sent me to the Building Learning Conference in Boston again. This is my 4th year and it is truly the best conference I’ve ever attended! There is always lots to learn and bring back to use at school. I was glad to have one of our 3rd grade teachers and our principal attend. They hear me go on and on every summer about how worthwhile the conference is so they decided to check it out! This year I was actually able to chat briefly with Alan November and, although he needed to get to the final session, he acted like he had all the time in the world! I should have blogged while I was at the conference but there was so much going on that I just couldn’t find the time! The next class was Introduction to Creating and Publishing with iBooks Author, presented by Eric Marcos and Tiana Kadkhoda (one of Eric’s students). 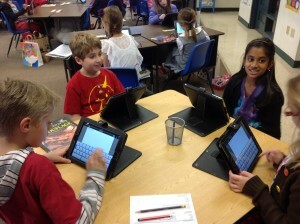 They showed how easy it is to create a book for the iPad using iBooks Author. Unfortunately for me, you must have a Mac to do this and I’ve been a PC person for years! Guess what my next purchase will be?!? 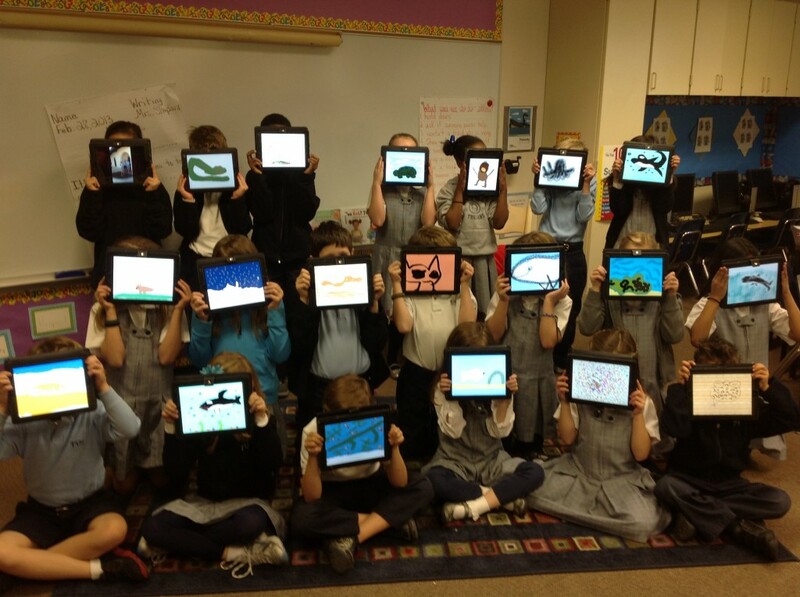 I really want to have access to a Mac so that I can create books for teachers that would supplement their curriculum. Imagine young students being able to manipulate content as they explore a subject! These were only 2 of the excellent sessions I attended. More later . . .